Chef-turned-anti-Islamic State fighter Ryan Lock killed himself to avoid being captured by the terrorist group, according to his former comrades in the Kurdish YPG. Lock’s death on December 21 was first reported in early January. He had been fighting with the YPG against Islamic State (IS, formerly ISIS/ISIL) in Syria since August, despite having no military experience. 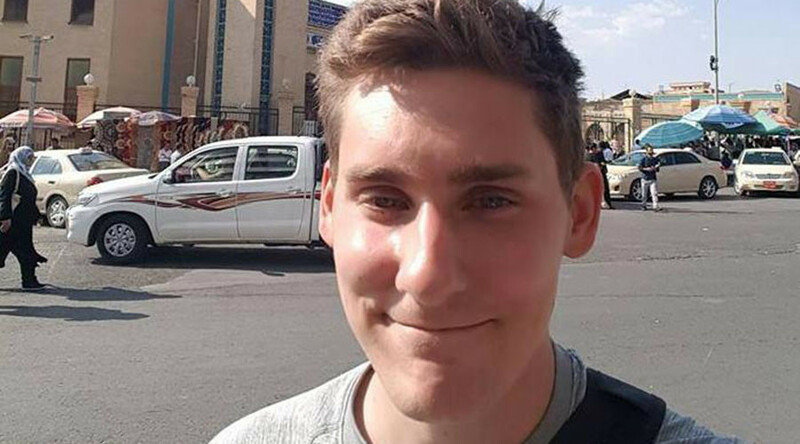 The source told the BBC that during an examination of Lock’s body a “trace of a gunshot wound was found under the chin,” which the YPG said indicated suicide. “It seems that the British fighter committed suicide in order not to fall captive with ISIS,” the YPG said. 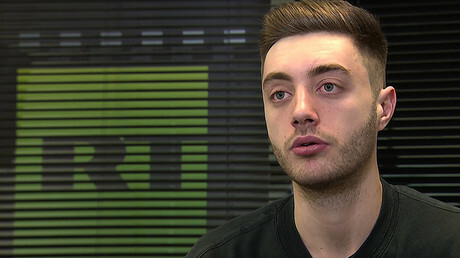 Pro-Kurdish activist Mark Campbell told the BBC: “Ryan Lock may very well have turned his own gun upon himself rather than be taken prisoner by ISIS. There are no words to describe the bravery required to take such an action. “ISIS were robbed of a predictable macabre propaganda opportunity by Ryan’s action. I personally believe he deserves the very highest of military honors for such outstanding bravery in the face of such a barbaric enemy,” Campbell said. Lock’s body is yet to be repatriated to the UK but is understood to be in Kurdish hands, where it has undergone a post mortem examination. Shortly after news of Lock’s death emerged, RT’s Rob Edwards spoke to a former soldier who was arrested while trying to join the fight alongside the Kurds. Robert Clark, formerly of the Royal Artillery, said IS sympathizers have sent him “threats” and “hatred” via Facebook since his story went public last year. “I think I’d be safer in Iraq at the moment, with everyone posting articles and saying I shouldn’t be fighting ISIS,” said Clark.